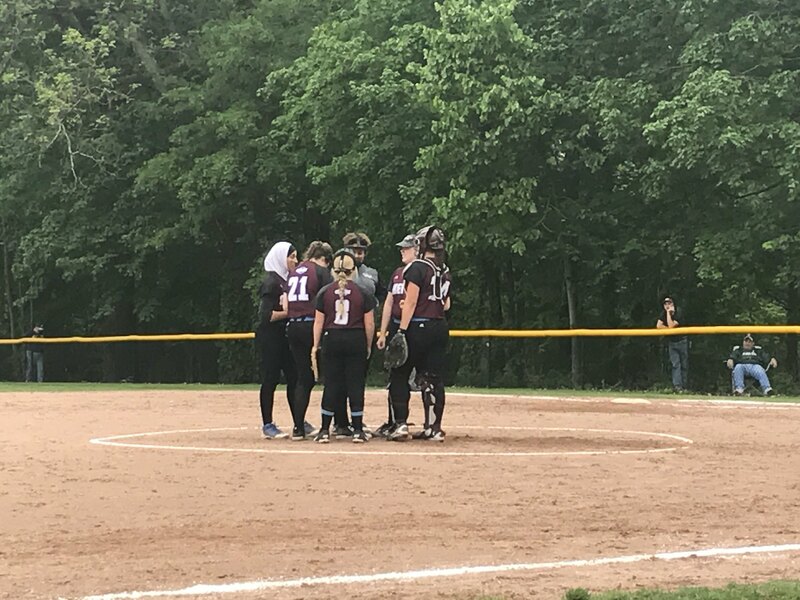 OKEMOS - Thursday evening Okemos softball team hit the diamond against Grand Ledge in a tight game that would end up in the Okemos loss column. For the majority of the game the score was tied at 0 The Chieftains played good offensively even loading the bases a few times, but Grand Ledge defense prevailed and struck three batters out preventing Okemos from getting on the scoreboard. It was not until the seventh inning that one of the teams would end up scoring. Grand Ledge had three runners on base when senior batter hit a ball towards the outfield allowing three of her teammates to score and take a 3-0 lead and the win. The Chieftains next game is May 30 where they play St. Johns High School in the MHSAA District Tournament.